Star-Lord seems to be the reigning king of comic book superhero beefcake, and I love it! 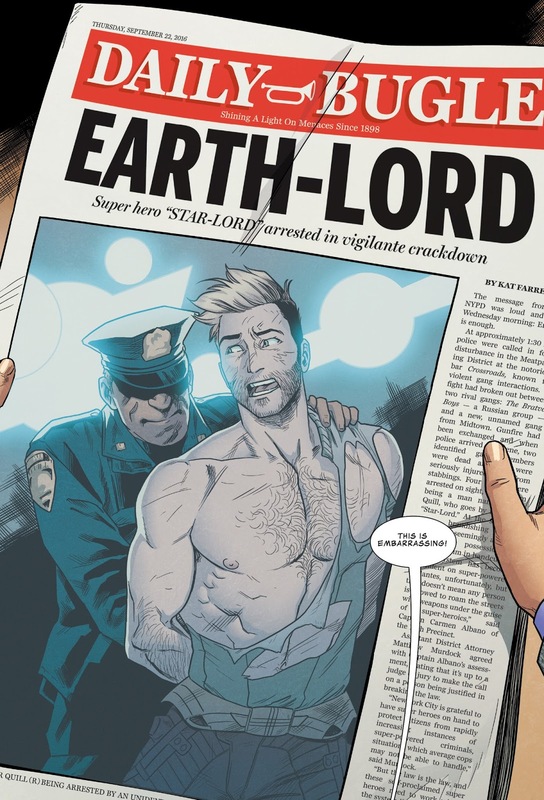 In Star-Lord #2, he (and his damaged shirt) are on the front page of the Daily Bugle. 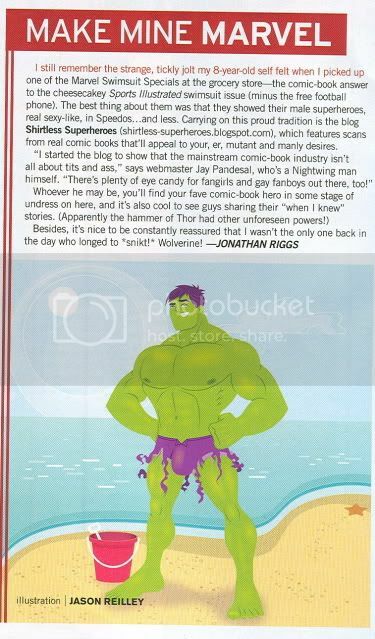 That J. Jonah Jameson sure knows how to sell papers doesn't he? 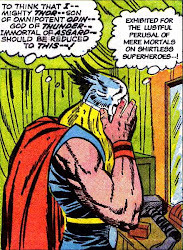 I hope his clothes are torn off of him in future issues as well.